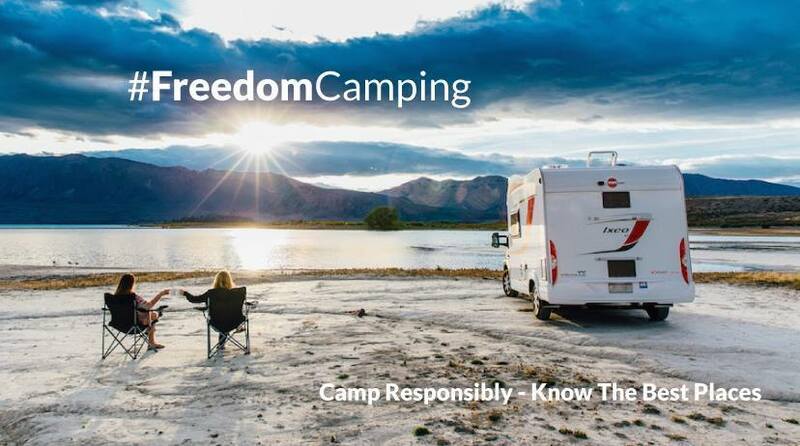 Tell us what you know about Camping Responsibly in beautiful New Zealand and win a $100 voucher from Holiday Parks New Zealand! You can camp here with a tent! Where can I find a list of the dump points? That's it folks! For a chance to win the $100 Holiday Parks New Zealand voucher, please enter your details below. Good luck! This promotion is in no way sponsored, endorsed or administered by, or associated with, Facebook. You are providing your information to Tourism Industry Aotearoa Inc. and not to Facebook. The information you provide will only be used for choosing a winner. 1. This prize includes one $100 voucher from Holiday Parks New Zealand. The winner has to correctly answer all questions of the quiz to be eligible for the prize. 2. This Campaign is open only to those who are able to receive and use the prize before the expiry date of 30 November 2018. 3. By participating, the Contestant (“You”) agree to be fully unconditionally bound by these Rules, and You represent and warrant that You meet the eligibility requirements. In addition, You agree to accept the decisions of Tourism Industry Aotearoa Inc. as final and binding as it relates to the content of this Campaign. 4. Entries will be accepted online starting 24 January 2018 and end on 14 February 2018. All online entries must be received by 12 pm 14 February 2018. Prize must be used in the allotted time and will expire on 30 November 2018. Prize must be used at one of the Holiday Parks New Zealand locations. 5. 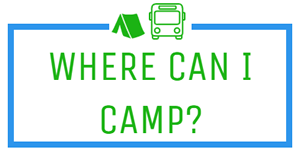 The Campaign must be entered by submitting an entry using the online form provided at the Camping New Zealand Facebook Page. The entry must fulfil all requirements, as specified, to be eligible to win a prize. Entries that are incomplete or do not adhere to the rules or specifications may be disqualified at the sole discretion of Tourism Industry Aotearoa Inc. You may enter only once. You must provide the information requested. You may not enter more times than indicated by using multiple email addresses, identities, or devices in an attempt to circumvent the rules. 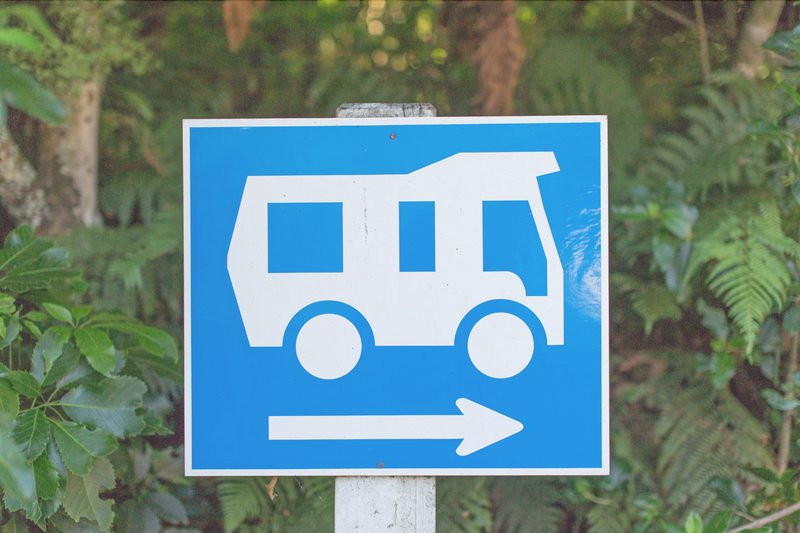 If You use fraudulent methods or otherwise attempt to circumvent the rules, your submission may be removed from eligibility at the sole discretion of Tourism Industry Aotearoa Inc.
6. The Winner of the Quiz (the “Winner”) will receive one $100 voucher from Holiday Parks. Actual/appraised value may differ at time of prize award. The specifics of the prize shall be solely determined by Tourism Industry Aotearoa Inc. No cash or other prize substitution shall be permitted except at Tourism Industry Aotearoa Inc. discretion. The prize is nontransferable. Any and all prize related expenses, including without limitation any and all federal, state, and/or local taxes, shall be the sole responsibility of Winner. No substitution of the prize or transfer/assignment of a prize to others or request for the cash equivalent by Winner is permitted. Acceptance of prize constitutes permission for Tourism Industry Aotearoa Inc. to use Winner’s name, likeness, and entry for purposes of advertising and trade without further compensation unless prohibited by law. 7. The odds of winning depend on the number of eligible entries received. 8. Winner Selection and Notification: Winner will be selected randomly under the supervision of Tourism Industry Aotearoa Inc. Winner will be notified by email within two weeks following selection of Winner. Tourism Industry Aotearoa Inc. shall have no liability for Winner’s failure to receive notices due to spam, junk e-mail or other security settings or for Winner’s provision of incorrect or otherwise non-functioning contact information. If Winner cannot be contacted, is ineligible, fails to claim the prize within 30 days from the time award notification was sent, or fails to timely return a completed and executed declaration and release as required, the prize may be forfeited and an alternate Winner selected. Receipt by Winner of the prize offered in this Campaign is conditioned upon compliance with any and all federal, state, and local laws and regulations.